and wired sensors, integrated Ethernet and built-in automation. 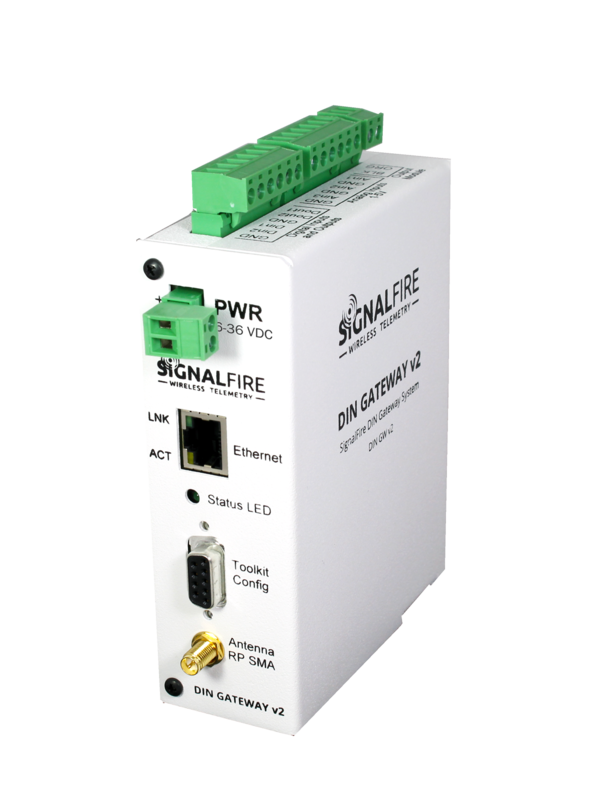 Data Interface: RS-485 Modbus RTU, or Modbus-TCP, RS 232 for configuration. All readings are converted to Modbus registers and stored in the gateway.